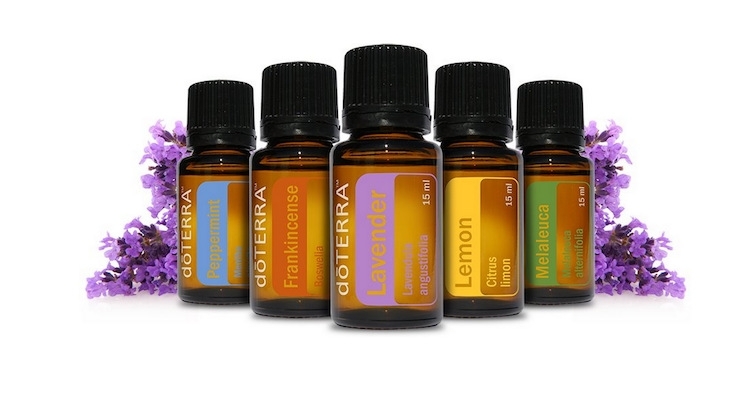 When I first discovered essential oils I was so excited to find they actually did help to support my mood and emotions. And this became one of my top reasons for working with doTERRA – Experiencing these benefits made me passionate to share the essential oils with others, and I love hearing about others’ positive experiences. 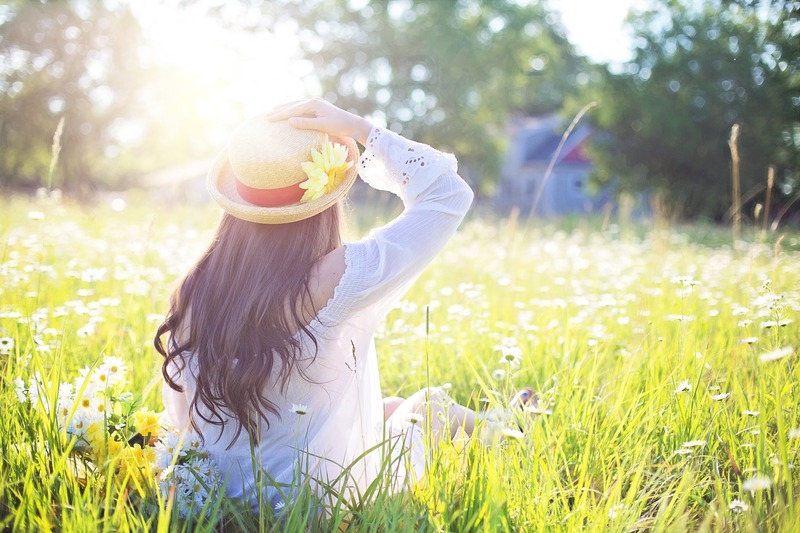 In this post I’ll look at certain essential oils known to be beneficial for mood and emotional support, and the specific difficulties they may help, like anxious feelings – one of my main challenges. And blends which can be even more effective. Below you’ll see a list various feelings, followed by suggested essential oils that you can try blending together, along with some quick information about their individual properties. 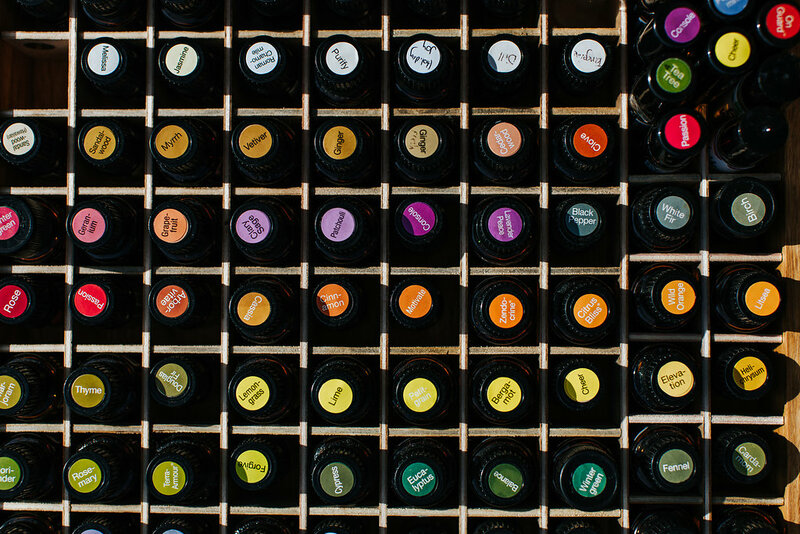 I hope this makes it easier to know which oils to try using in relation to how you’re feeling. I would love you to share in the comments below how essential oils have helped you in this way, we can all learn from each other. 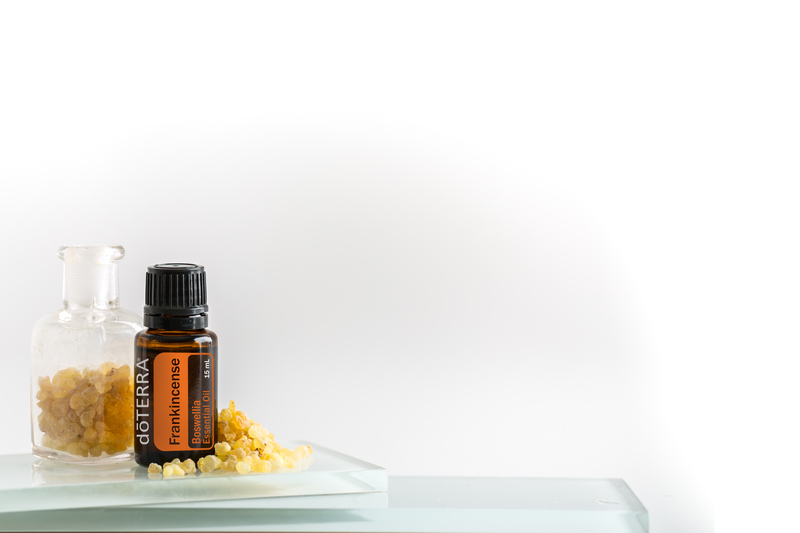 Try diffusing lavender (3 drops), lime (3 drops), spearmint (1 drop). As women our emotional health is really critical to daily life, and I have found essential oils to be helpful for this. I hope this post encourages you and helps to get you started if you are not yet using essential oils in this way. I would love to hear about how they have helped you deal with feeling and emotions, please let us all know in the comments below about your experiences so we can support each other.